Employment disputes can tangle your career, business and life. 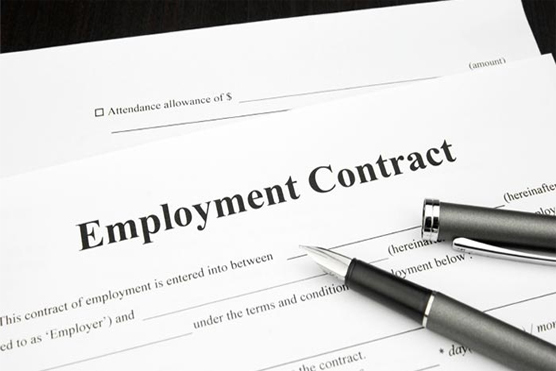 We advise both employees and employers regarding their rights and obligations. This allows us to analyze issues from both points of view and better predict the other side’s strategies, and the decisions of judges and juries. We can help you with claims relating to wrongful termination, discrimination, harassment, Labor Code violations, and issues related to pay and breaks. We find solutions to help you move forward. The first question is always whether your employer is acting illegally. We will help you understand your workplace rights and your employer’s legal obligations, explaining the difference between “tough” management and illegal harassment. If your employer is violating the law, then we look for simple, creative solutions. For instance, sometimes a firm letter to the employer can resolve problems with a misbehaving supervisor. If a letter doesn’t do the trick, then we file with California’s Department of Fair Employment and Housing (DFEH) or the Federal Equal Employment Opportunities Commission (EEOC), obtain a “right to sue letter,” and file a civil action. Scott represents employees on a “contingency” basis. Our guiding light when representing employers is cost-effectiveness. As tempting as it might be to strike back at a current or former employee that took advantage of you, that can be a trap. The law can require you to pay your employee’s attorneys’ fees, so it’s absolutely essential to carefully and thoroughly investigate the employees’ claims before deciding on a course of action. We can help you do that, then help you find an economical way to respond. Scott represents employers on an hourly basis.